Capture your story in stunning detail with the EOS 550D.Tags: Canon 550D lens on rent in delhi,DSLR on rent in Delhi ,Gurgoan,Noida,Ghaziabad.. 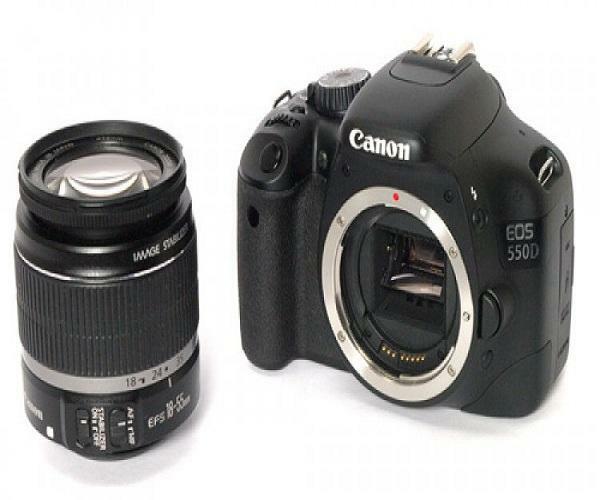 Imaging: The EOS 550D features a 18 megapixel CMOS sensor and DIGIC 4 image processor to produce 14-bit image processing. High ISO for low light: When light levels fall, the EOS 550D offers an ISO range of up to 6400 – expandable to 12800 for those environments where using flash is undesirable. 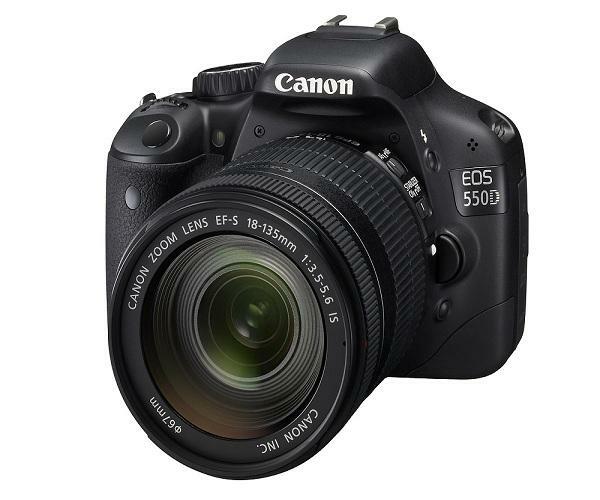 Full HD movie recording: The EOS 550D combines exceptional still shooting with the ability to shoot Full HD (1080p) video. External Microphone Socket: Add an additional microphone for better quality sound using the 3.5mm stereo jack socket. Screen: Detailed checks on images and video are possible with a 7.7cm (3.0”) 3:2 Clear View LCD screen, which features an ultra-high 1,040,000 dots for increased clarity.